Are you looking for an innovative and refreshing way of understanding your mental health? Are you looking to find a safe way out of dependency on psychotropic medication? Are you struggling to make progress in life after past trauma or loss? Is an addictive habit holding you back? Dr Rani Bora has extensive expertise in most areas of psychological health, psychiatry and emotional wellbeing. 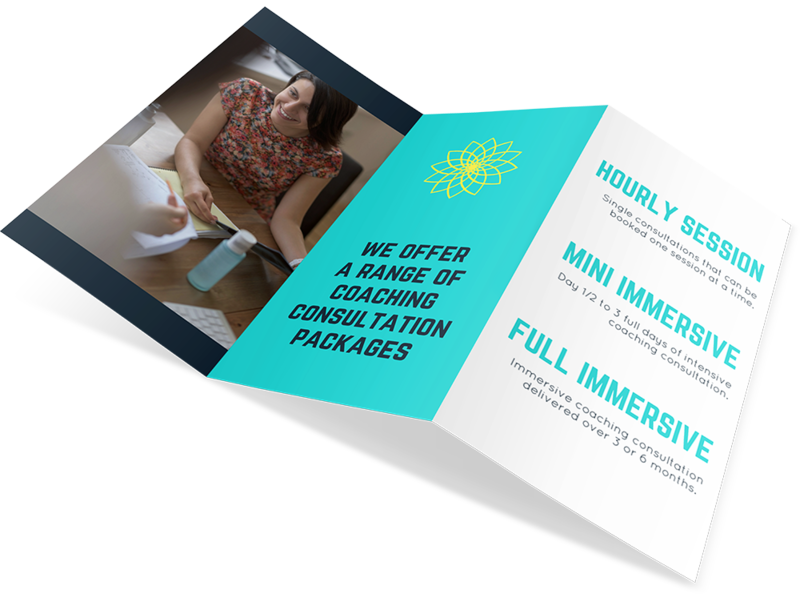 Your consultations will always be customised to your specific needs and your wellbeing goals. If we can’t help for any reason, we’re happy to recommend other appropriate services. “Things have been very different for me since I learnt about the Three Principles/ Inside Out (understanding). My thoughts flow in and out and I don’t really take notice of them these days. I initially came to you really stressed in my job. At first, I was too scared to make a change, my thoughts were still in control. I wasn’t ready, but after a while, I decided to just go with the flow and try something different, whatever happens, it is all life experience. What will be will be… I have learnt that I could do anything and not be afraid or get lost in the thoughts of what might be. My family life is also so much better, I have a great relationship with my daughter now. Please note: We do not offer any hospital medical care or inpatient psychiatric healthcare. For such a requirement, you should contact your GP, social worker or your local mental health crisis team. Dial NHS 111 – for urgent medical concerns. Due to a high volume of work, I’m not accepting new clients for psychiatry until further notice. – available in limited time slots.